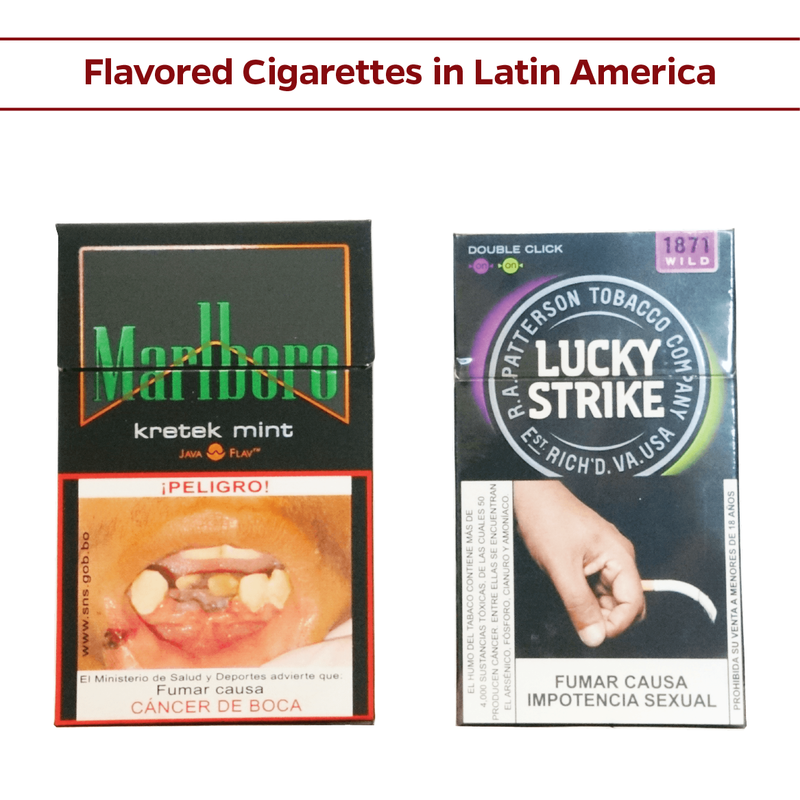 A growing number of regions and countries have introduced innovative policy measures to counter the tobacco industry’s packaging design and marketing appeals. 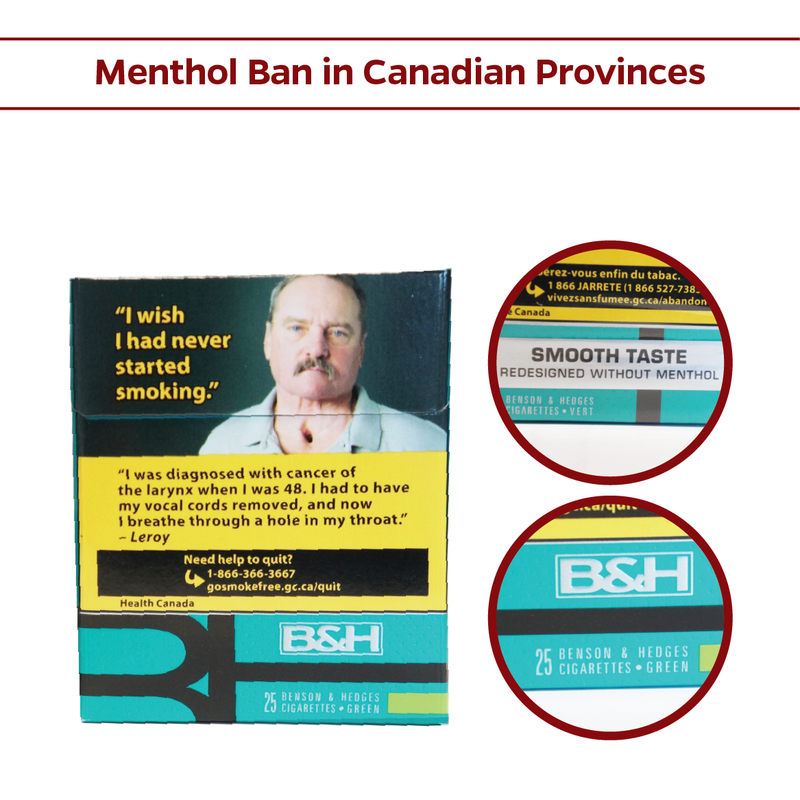 From single pack presentation in Uruguay to a menthol ban in Canadian provinces, we’ve archived images and data from special collections assessing the impact of tobacco packaging policy measures. 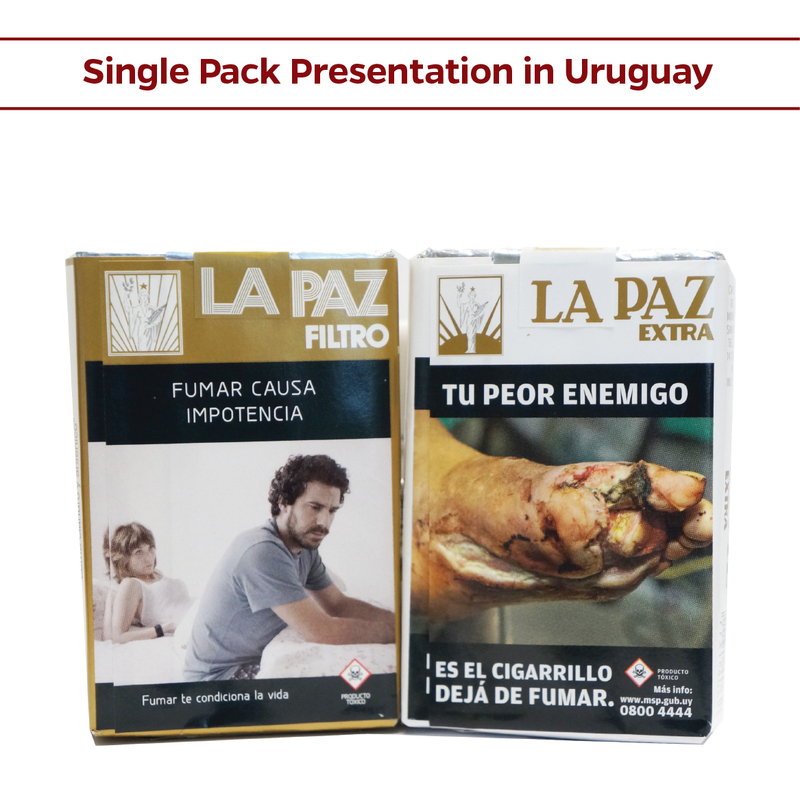 Explore the specific projects and search the packs by brand family and keywords.